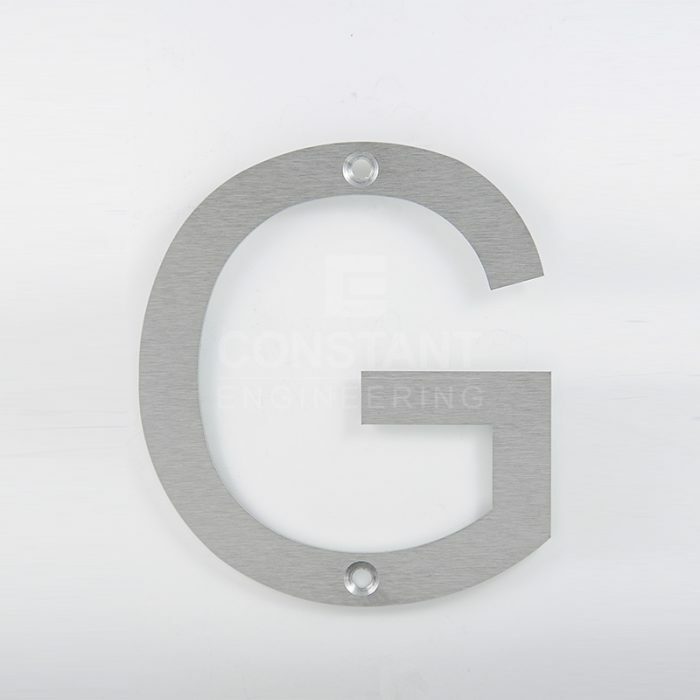 At Constant Engineering we have a state-of-the-art laser cutter which can manufacture a full range of letters and numerals from our large range of stocked metal. 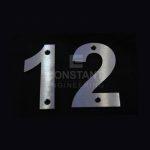 Whether you want a powder coated finished number, or satin stainless steel set of letters, we can manufacture it for you. 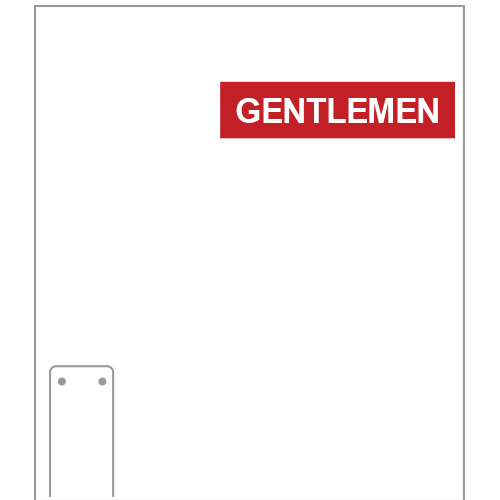 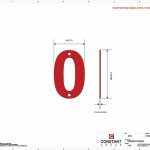 We design and cut to order, which allows us maximum flexibility in your choice of font, size and styling for door sign characters. 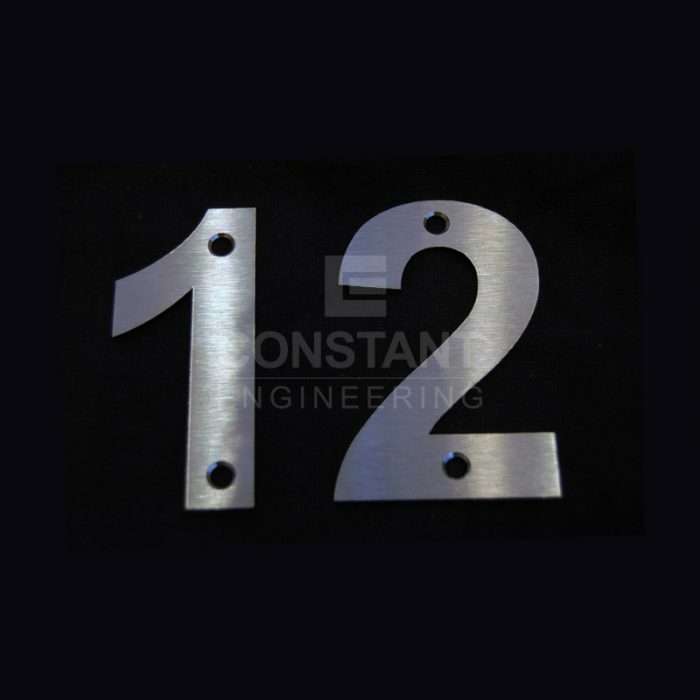 All our metal letters and numerals can be provided with or without screw hole fixings. 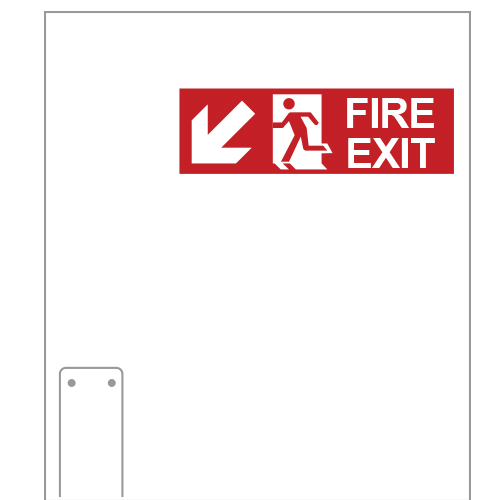 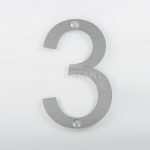 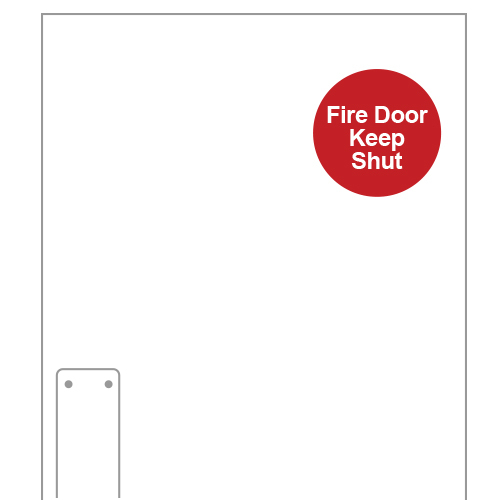 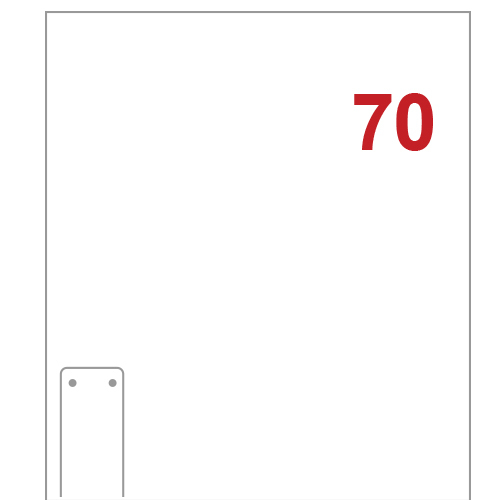 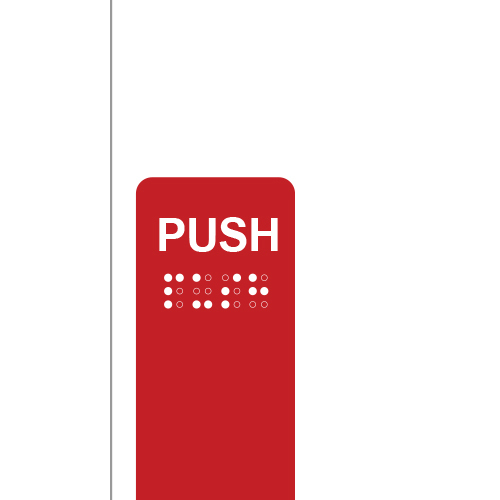 The most common, and obvious, use of our metal numerals and letters is door signage, however they can also be used for any purpose such as to indicate ward numbers in hospitals and section numbers in manufacturing sites. With our laser cutter we can manufacture an unlimited range of fonts, type faces and sizes to suit your project. 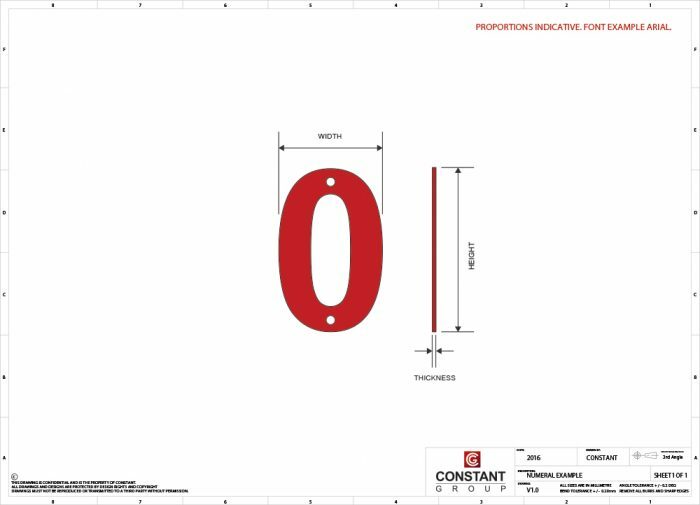 From oversized 1m letters through to 20mm small numbers.